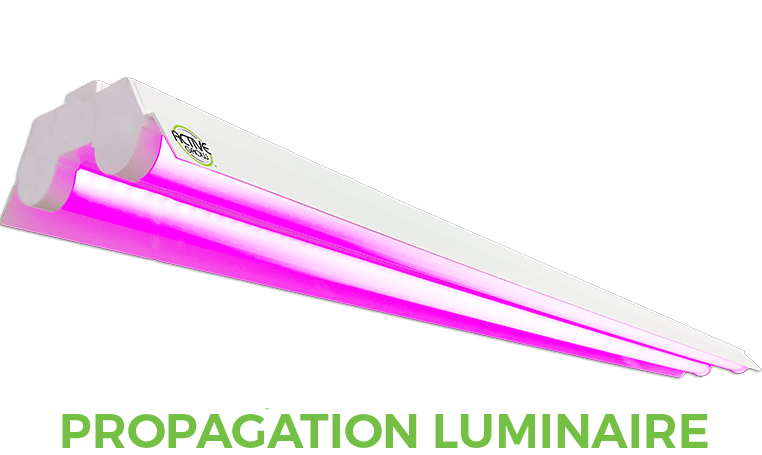 Active Grow works directly with experienced cultivators to develop sustainable horticulture lighting solutions for the home and commercial grower. 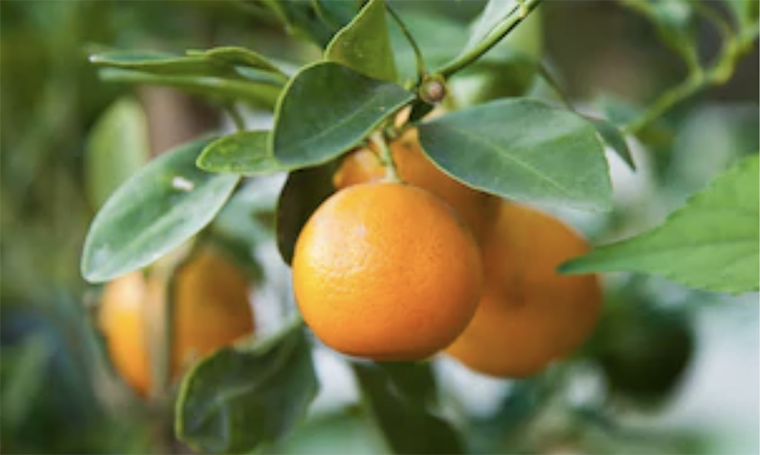 By utilizing the latest solid-state lighting technology we help growers save energy, reduce their carbon footprint and surpass their production goals. 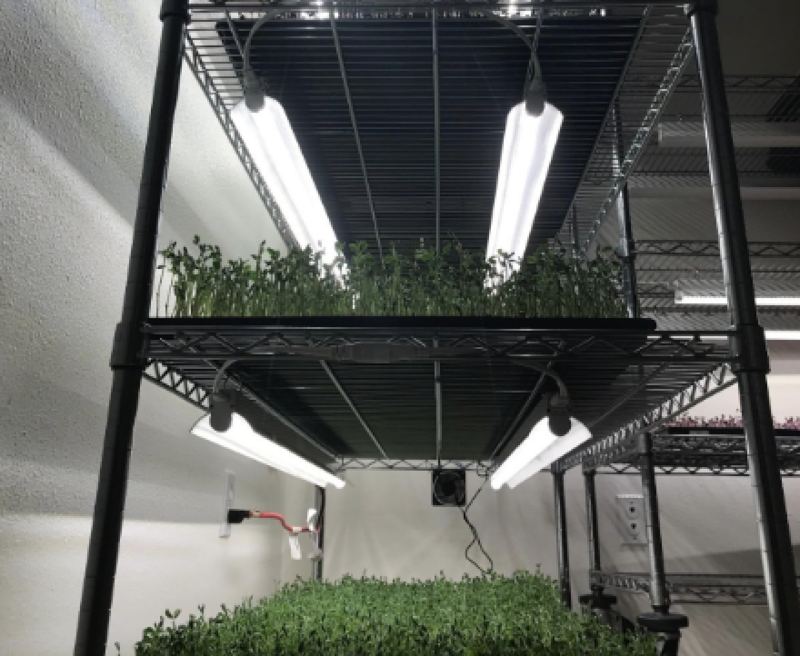 "I have been using the Active Grow T5 LED Strip lights for a few months now and they have been perfect for my microgreens. 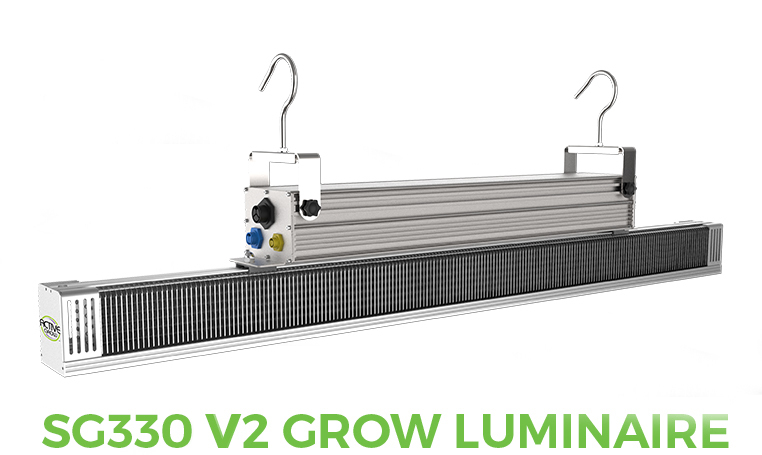 They produce very little heat so the lights can be closer to the plants and create a more compact grow space. 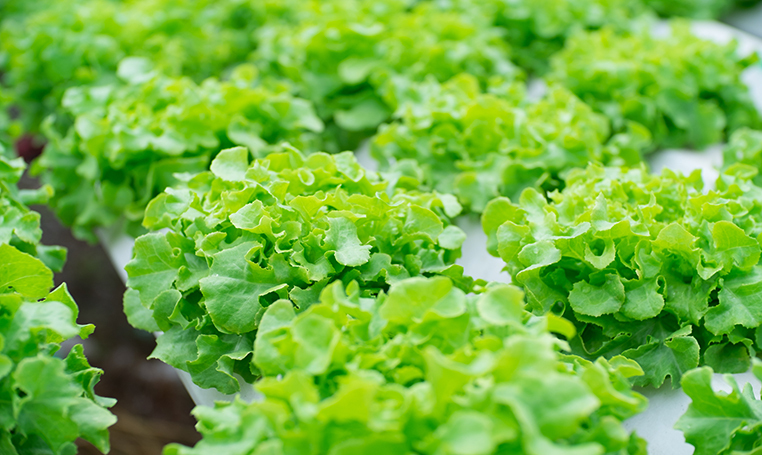 The supplied connectors allow for inline connection or to spread the lights further apart creating more even growth across the trays. And, being able to link up to 8 lights together has been a bonus. 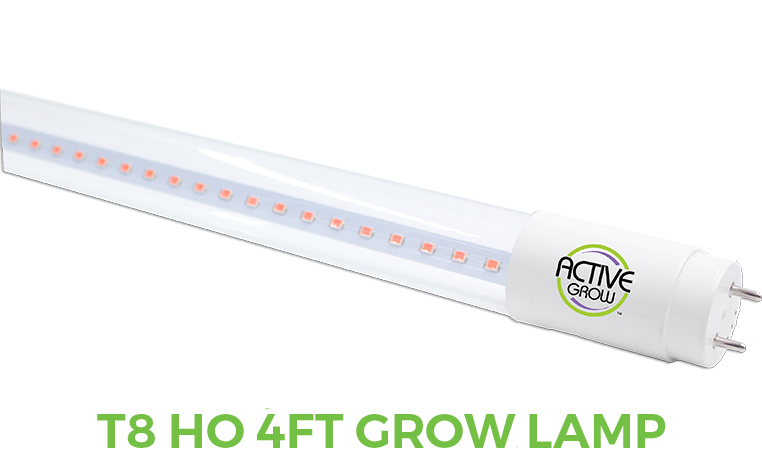 The customer service has been excellent, and I will definitely go to Active Grow when I need more lights in the future." "I’ve been using T5 HO lamps for a while now as my primary light source. I thought I had my spectrum close to dialed in with a mix of different lamps. I had my doubts. 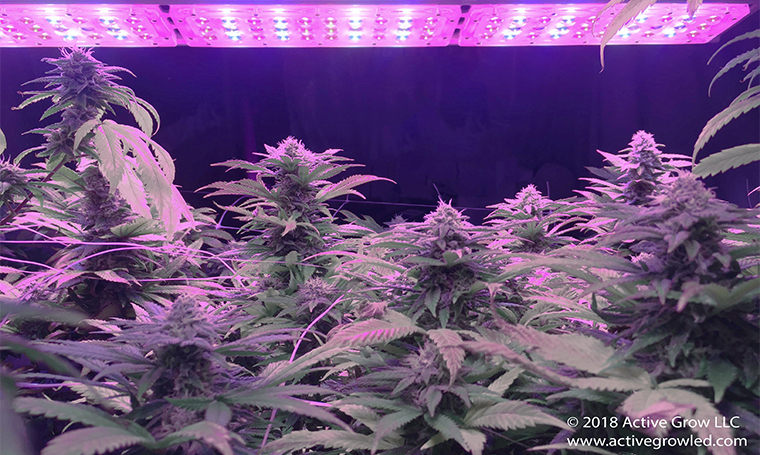 I decided to switch over to these T5 HO Sun White Spectrum LEDs and was quickly blown away by the response in my garden. 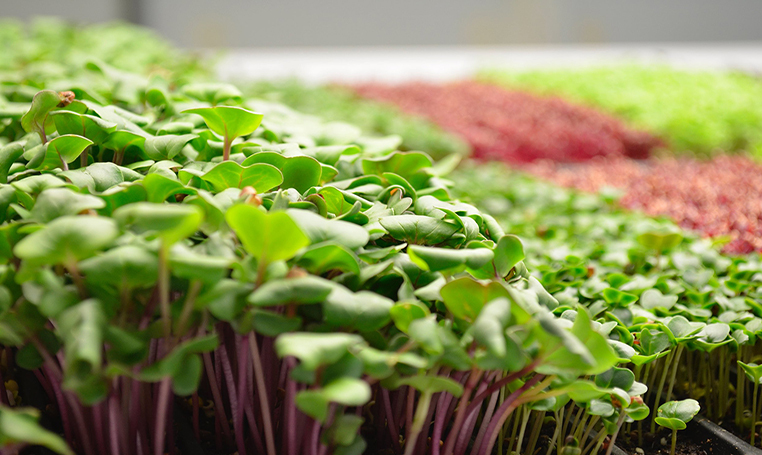 Deeper greens, thicker leaves, tighter growth patterns, everything. 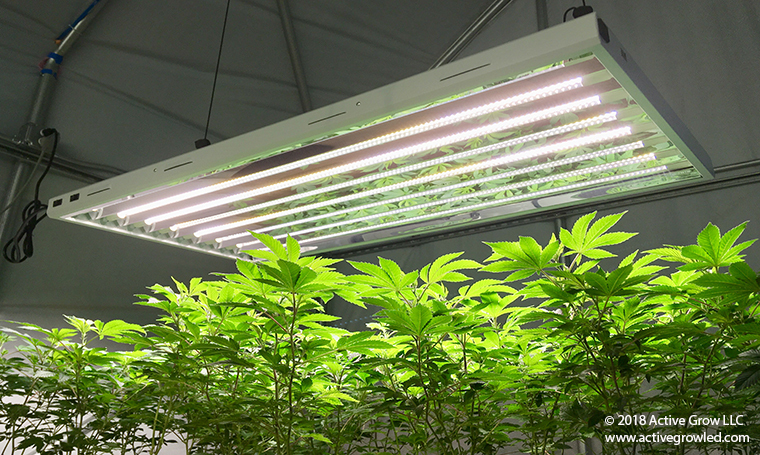 The spectrum these lamps produce has been a total game-changer." 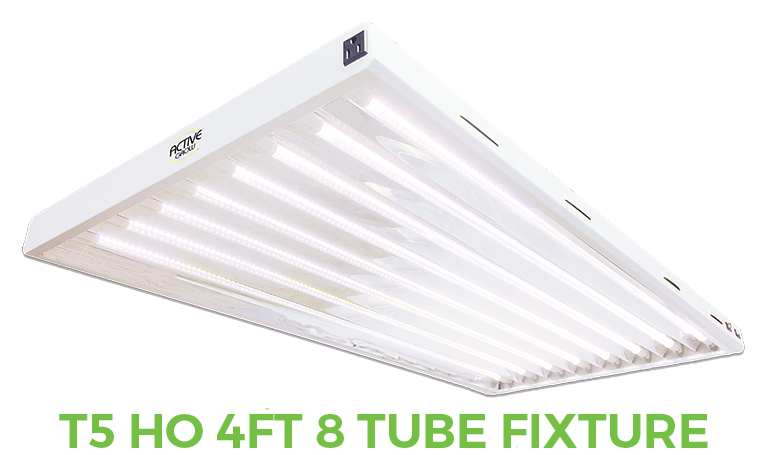 "Active Grow has an edge on the competition in the LED market. 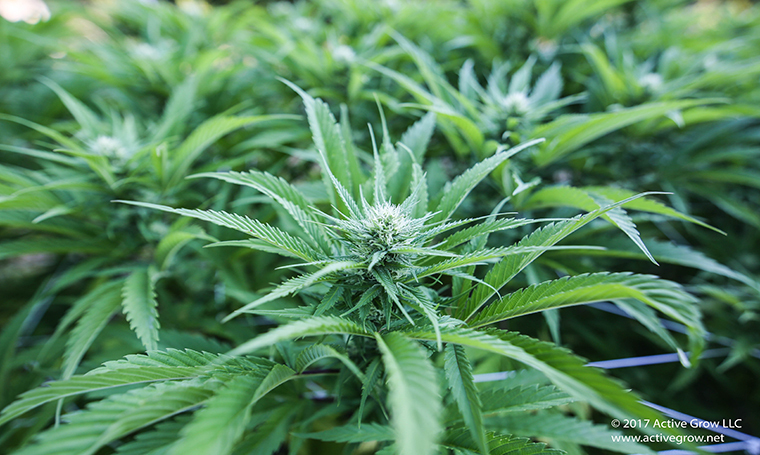 Their products have great canopy penetration and they don't cause heat stress to the plants and keep the overall room temperature controllable. 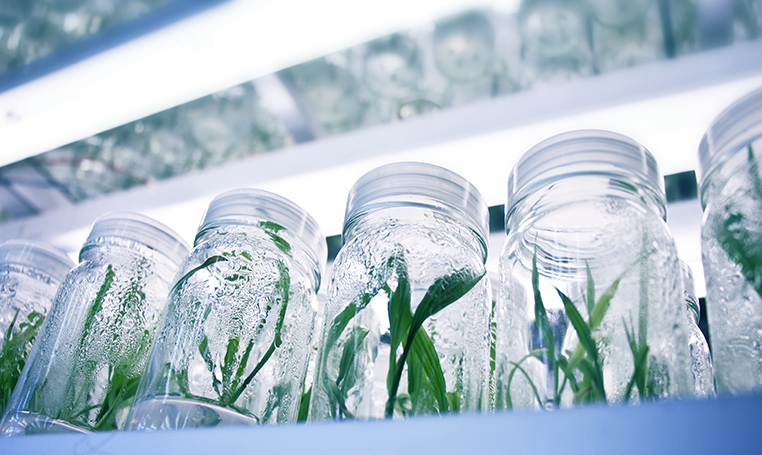 The SG300 is waterproof, efficient and produces a great size and density for flowers. 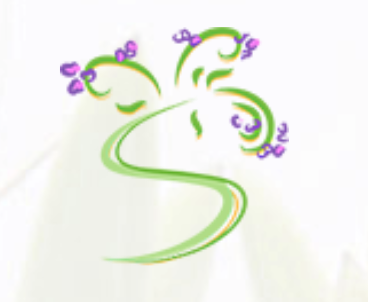 Go with this brand." 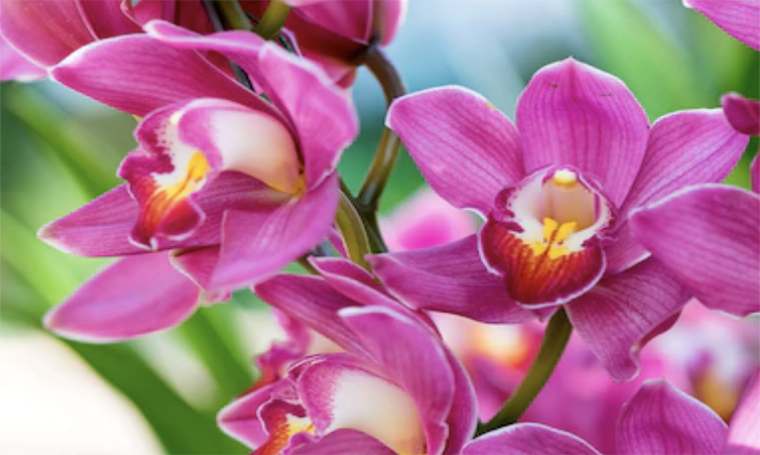 "I'm taking the time to write a review, which I rarely do, because the Active Grow T5 LEDs are the best full spectrum grow lighting that I've found so far for orchid seedlings, and blooming size Paphiopedilums and Phalaenopsis. 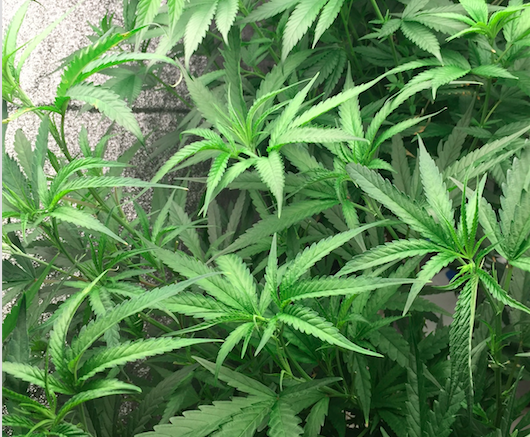 I particularly note the robust year-round root growth on the Paphs, including multi-floral and higher light species. 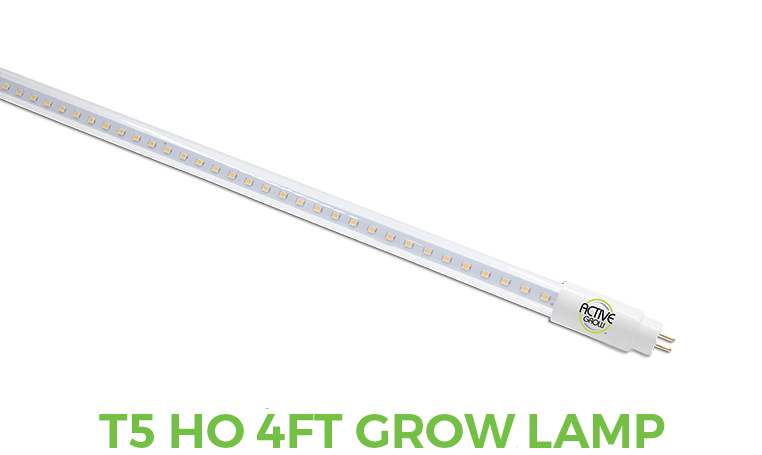 The lights in a nutshell: better light quality, much less energy, and much less heat. 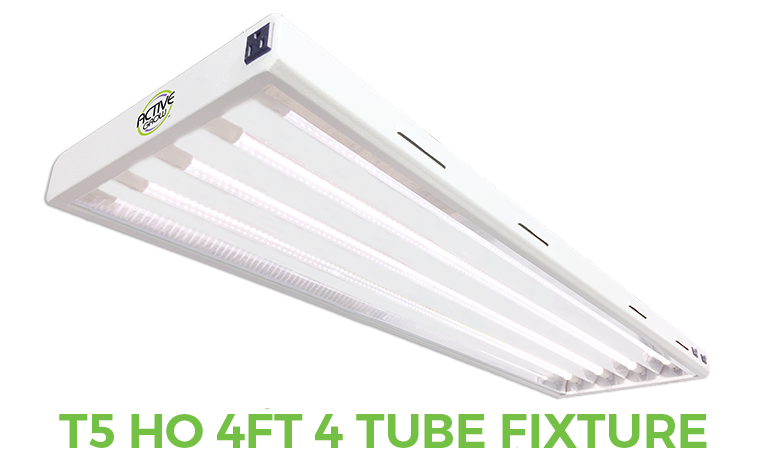 I have replaced all of the bulbs in my Hydrofarm Agrobrite T5 fixtures with the Active Grow T5 LED conversion tubes."